The green shade has been chosen to beautifully compliment the silver chrome design, which it does so effortlessly well. 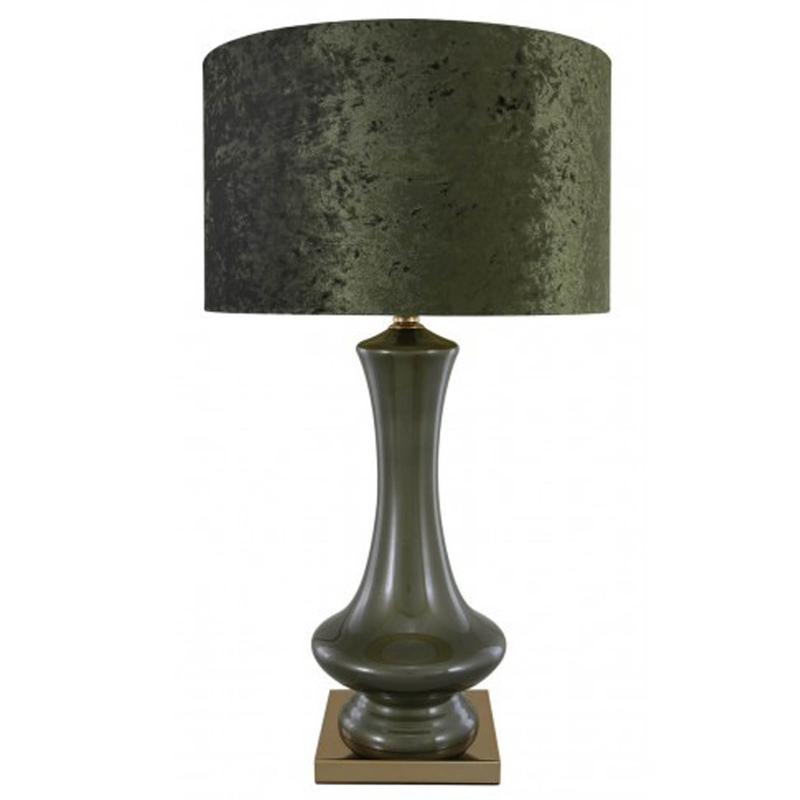 Able to bring extra light and design into your home, you will instantly fall in love with this table lamp. Crafted from only the highest quality of materials, you will wish to feature this in your home all year round.